Threneo (Gr) – Mourn (Eng) – threneo is a Greek word that means “to lament,” and “to wail.” In John 16:20 the disciples threneo when the Lord is absent. In Luke 23:27 people threneo when Christ was prepared for crucifixion. A song of threneo, or a song of lamentation or a dirge, is called a threnos. Do I face difficult challenges that I know the Lord expects me to handle? I will focus on dealing with situations that the Lord has given me and resist taking the easy way out. 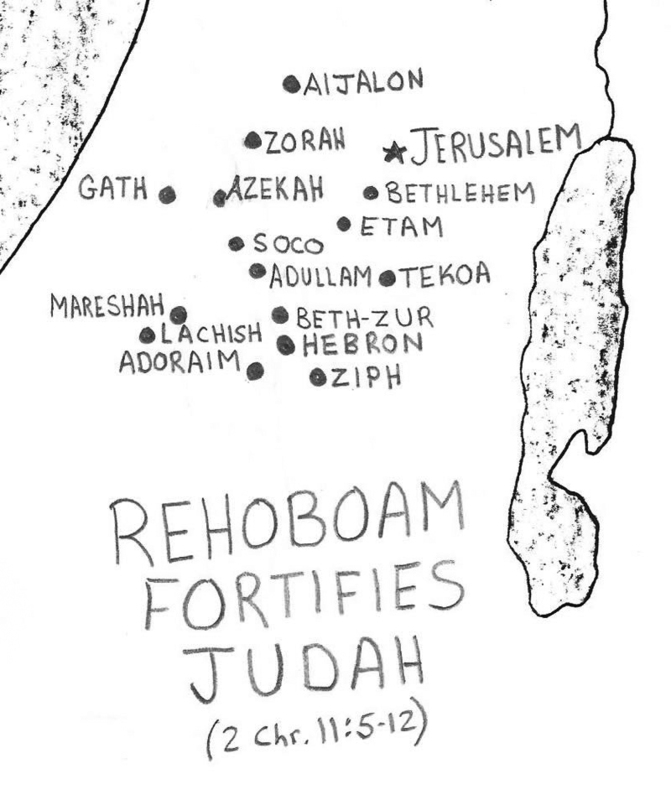 Cities Rehoboam fortified for Judah in 2 Chronicles 11:5-12. 3. 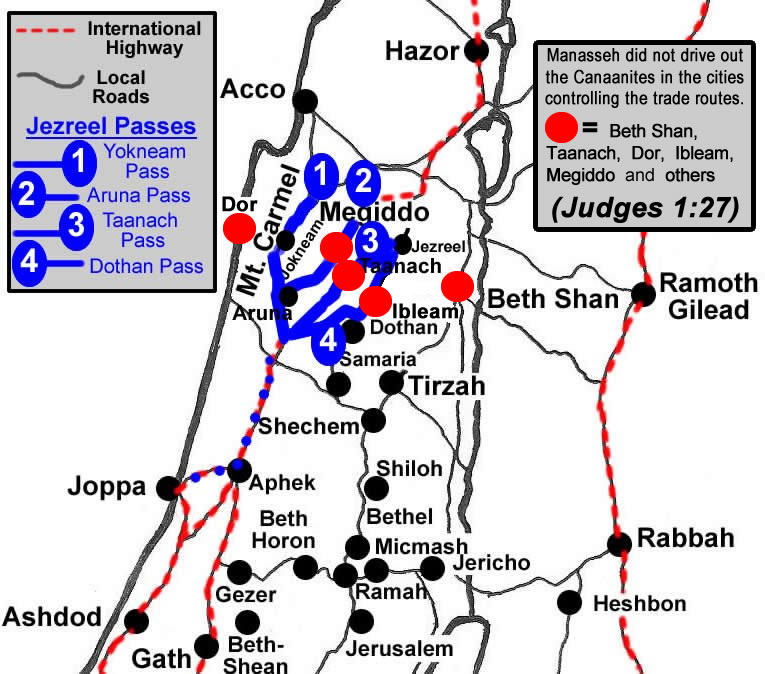 Angels are recorded in historical accounts of the time of the Judges and David (Judges, 1 and 2 Sam, 1 Chr). 7. Angels' activities are described in detail in the gospels, and are included in accounts of Jesus' teaching and activity (Mt., Mk., Lk., Jn). 9. Angels are discussed by the writers of the New Testament Epistles (Rm, 1 Cor., 1 Tim., Heb.). 10. Angels' present and future assignments, battles and deeds are described in great detail in Revelation. According to Scripture, there is no time period in history, including ours, that angels are not actively involved in human affairs. "Righteousness guards the person of integrity, but wickedness overthrows the sinner." Teachers lead; disciplinarians push. Both are needed in the classroom and in life. 7 When the Lord your God brings you into the land you are entering to possess and drives out before you many nations—the Hittites, Girgashites, Amorites, Canaanites, Perizzites, Hivites and Jebusites, seven nations larger and stronger than you— 2 and when the Lord your God has delivered them over to you and you have defeated them, then you must destroy them totally. Make no treaty with them, and show them no mercy. 3 Do not intermarry with them. Do not give your daughters to their sons or take their daughters for your sons, 4 for they will turn your children away from following me to serve other gods, and the Lord’s anger will burn against you and will quickly destroy you. 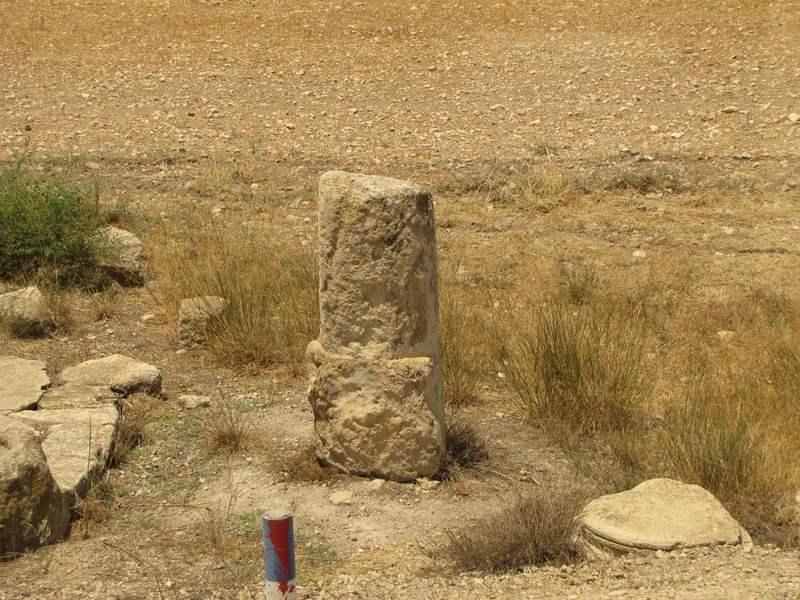 5 This is what you are to do to them: Break down their altars, smash their sacred stones, cut down their Asherah poles and burn their idols in the fire. 6 For you are a people holy to the Lord your God. The Lord your God has chosen you out of all the peoples on the face of the earth to be his people, his treasured possession.